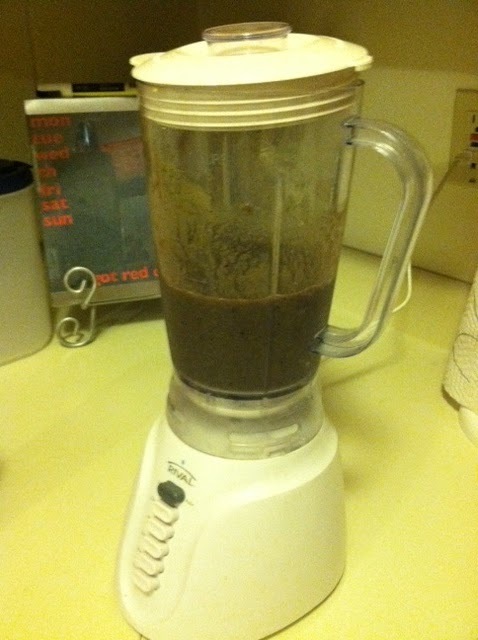 I was completely disgusted when my friend told me about spinach smoothies a couple summers ago. When she made me try the greenish-purple concoction, I was expecting to hate it but surprisingly it tasted nothing like spinach or anything green for that matter. I have made my fair share of these bad boys by now and have learned that you can basically put whatever you want in it as long as you don’t forget the key ingredient: a banana. For some reason, bananas completely counteract the spinach taste, turning these smoothies into extremely healthy yet delicious treats! Now, I always keep a bag of frozen spinach (yes, it doesn’t even need to be fresh…how easy is that?!) and a couple bananas on hand. Like I said, you can put whatever you want in your smoothie and turn your kitchen into your very own smoothie shop with all types of flavors. I tend to stick to my frozen mixed berries from Trader Joes, whatever other fruit I have in the kitchen, and some type of juice (like lemonade).